Lil Bub is a fan favorite cat all over the world and this is the story of her viral success, her life, and the special relationship she shares with her person. Meme’d is a new series profiling famous viral internet animals and their rise to meme fame. 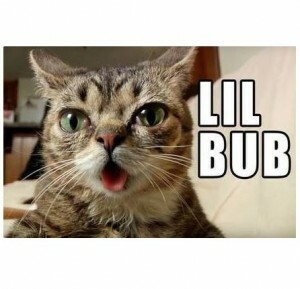 This episode features Lil Bub. Lil Bub was born with dwarfism and rescued by Mike Bridavsky who made a web site dedicated to her. Her photos went viral and soon Buzzfeed was making posts and thousands were inspired by her, sending her messages and buying her merchandise. This is her story.